Dante Alighieri is the greatest Italian poet and the father of the Italian language. His masterpiece, The Divine Comedy (Divina Commedia), was for centuries the basis of the idea of collective Hell (Inferno), Purgatory (Purgatorio) and Paradise (Paradiso) and has influenced the love poetry, theology and symbolism. Dante Alighieri was born between May and June, 1265, in Florence, and was baptized in the Baptistery of San Giovanni. Of his early life little is known, he did not speak hardly ever, but he mentioned the neighborhood of Florence where he was born (in the shadow of the Badia Fiorentina) and his fame in later centuries has identified the house. Today very little remains of the original building, located in the historic center dates back mostly to the twentieth century, but the street corner where you will find the so-called Dante House (Casa di Dante) still retains much of the medieval charm. Historical research on the original home of the “great poet” were fulfilled when Florence became the capital and were completed in 1868. The Museum of Dante’s House was established in 1965 on the occasion of the seventh centenary of the birth of the poet. 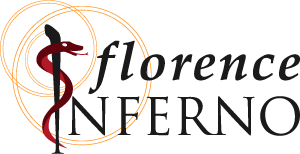 The museum has a predominantly historical, educational, and aims to introduce the figure of Dante and medieval Florence in which he lived. In the halls of the museum contains objects that were in use by doctors and apothecaries (Dante’s Florentine guild), and reconstructions of everyday objects and clothes of the fourteenth century. A path leads visitors into the historic Battle of Campaldino attended by Dante, and the building houses a reconstruction of the streets of medieval Florence. The presence of Dante and his Comedy is everywhere in the neighborhood, even though his original house no longer exists. 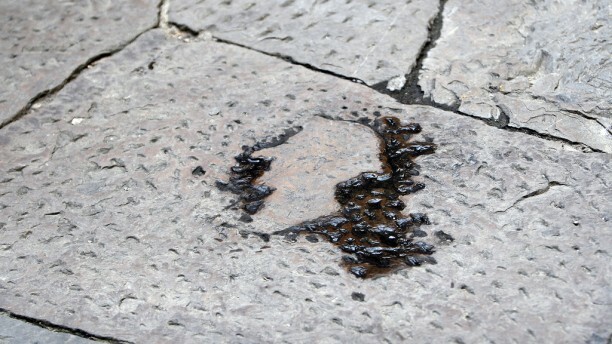 A portrait of the poet, of mysterious origin, is engraved on the floor of the square in front of the house. In the nearby church of Santa Maria dei Cerchi, according to tradition, Dante met Beatrice Portinari, the woman he loved. Beatrice is the protagonist of the Divine Comedy, Dante and devoted to her collection of poems The New Life (La Vita Nuova or Vita Nova). In popular tradition, this church is the burial place of Beatrice, and therefore it is still a place of pilgrimage by lovers and fans of poetry, who leave romantic greeting cards addressed to the muse of Dante Alighieri. The church offers modern portraits of the two lovers as well as valuable altarpiece by Neri di Bicci. Dante lived in these places that Dante lived his passion for Beatrice, for poetry and politics and hence was forced to leave Florence and died in exile. Those who visit these places can still be immersed in the medieval atmosphere that saw the birth of the “great poet” celebrated around the world. 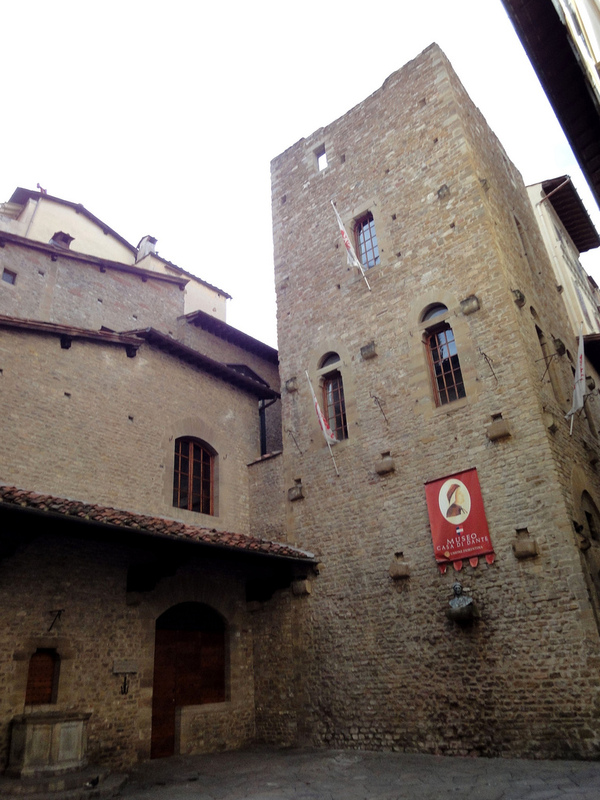 The famous Inferno tour organized by Florence Inferno includes a guided visit of the Dante House Museum. The Museo Casa di Dante offers a large number of interesting tours and activities, also for children.